Råbocka Havsbad is about 2 kilometers long and is the longest part of the 6 kilometer-long beach of the bay Skälderviken at Ängelholm. 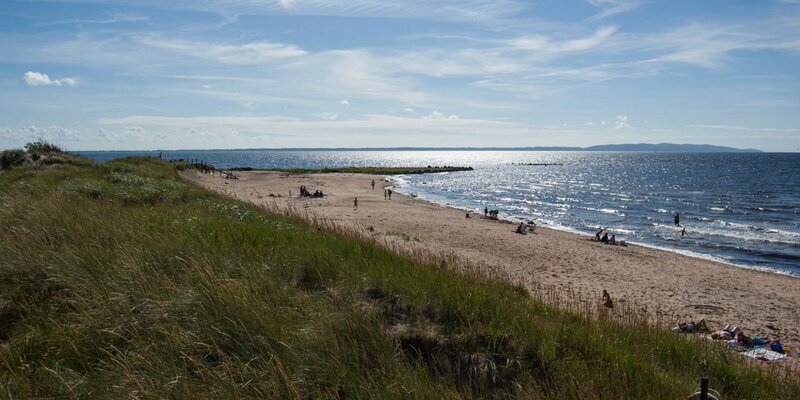 Råbocka is the most popular beach in Ängelholm. It offers just about everything you expect from a beautiful beach. 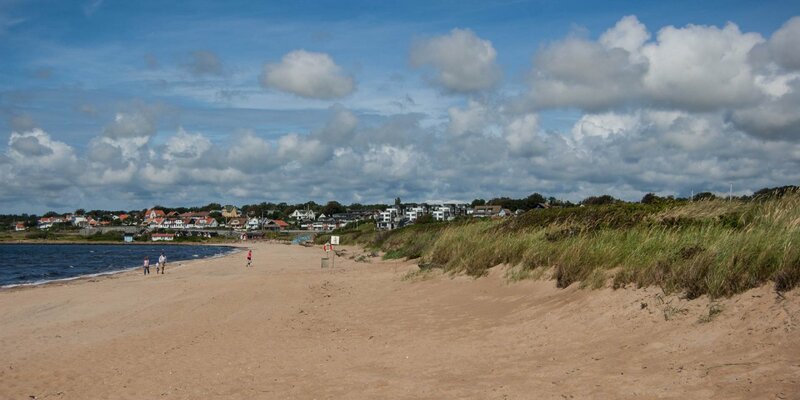 A wide sandy section and dunes where you will find a sheltered spot to sunbathe. 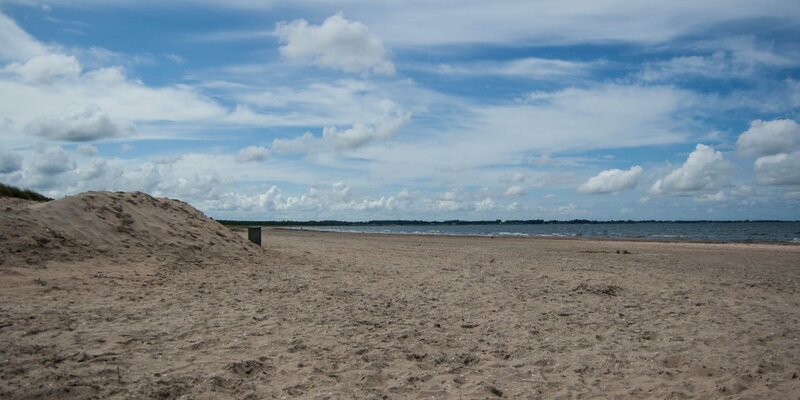 The beach is suitable for children and at the hotel Klitterhus there is a 100 meter long jetty and a wheelchair ramp. The beach is also equipped with toilets, showers and barbecue areas and it is supervised by lifeguards during the season. A kiosk, restaurant and a mini-golf course are located in the neighboring campsite Råbocka Camping. Near the campsite and the hotel Klitterhus there are large parking lots. Råbocka is the center of the beach front of Ängelholm. It stretches from Skäldervikens Badplats in the north to Sibirienstranden in the south. 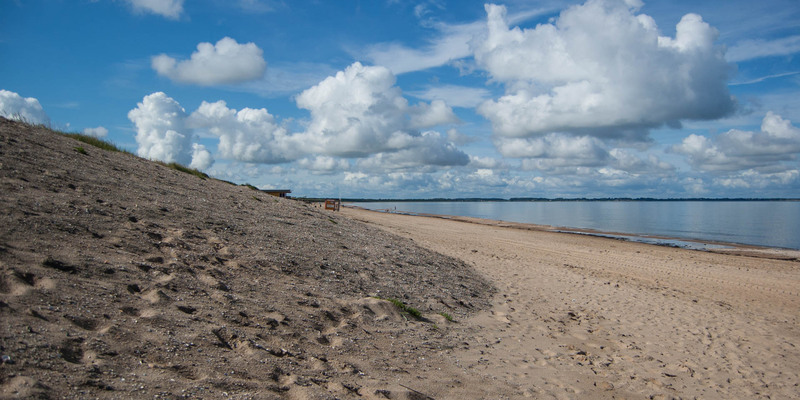 A nudist area is located between Råbocka beach and Sibirienstranden. Dogs are not allowed at Råbocka beach, but at the southern end of Sibirienstranden and north of the marina in Skälderviken they are welcome.